The spring is fast approaching… during these last few months, the skin has been torn, dried out and put to the test by winter. It is time to give it a little shine. For this, there is nothing better than a new beauty routine to naturally regenerate the skin. In order to take care of your epidermis, BazarChic offers to participate in a draw to win a kit consisting of one of the three ranges of the brand organic cosmetics and high-end, Organic & Botanic. Products Organic & Botanic are made of natural ingredients from agriculture, ethical and organic. The packaging is elegant, and the formulations to be effective. Serum corrector face moisturizer restorative night and preserves for day, cream for the body… the three product lines of this brand bio-regenerate the skin, to moisturize in depth and restore its shine permanently. Each of the lines offer a scent and virtues of plants unique, it remains only to choose the one you prefer between the coconut to Madagascar, the Mandarin orange, or the Berry of the Amazon. Madame Figaro and BazarChic you propose to win a beauty kit Organic & Botanic. To participate in the draw, you can simply order a care on the private sale cosmetics Organic and Botanic on BazarChic. A beauty kit with 5 products of the range Mandarine Orange with a total value of 381 €. 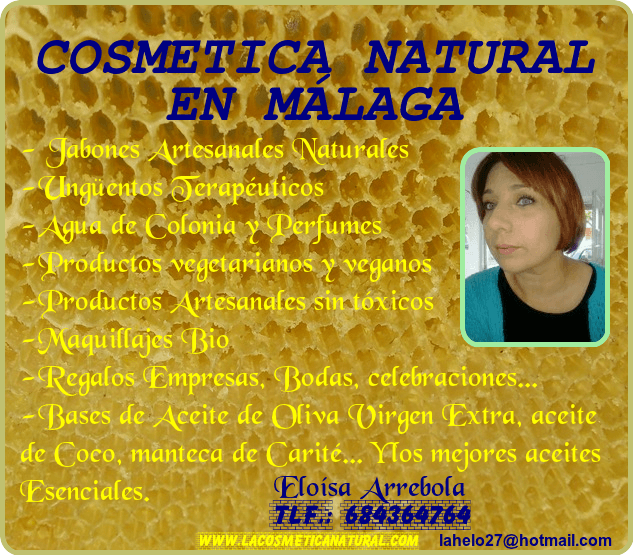 A beauty kit of 3 products in the range of coconut to Madagascar with a total value of 231 €. A beauty kit of 3 products of the range Bays in the Amazon with a total value of 231 €. Beauty, fashion, cooking, wine, travel… BazarChic, iconic site for private sales online and offers all kinds of luxury brands. At the time of each sale, find discounts of up to 70%. Premium products at affordable prices. *Offer valid from 20 to 26 march 2017 included, exclusive to the readers of Madame Figaro. Valid for new registrants and members of Bazarchic.